It’s been a crazy week full of rumors and then confirmations. The latest rumor to join the list is of Sunset Overdrive 2 which was recently said to be revealed this E3 but looks like it’s not true. 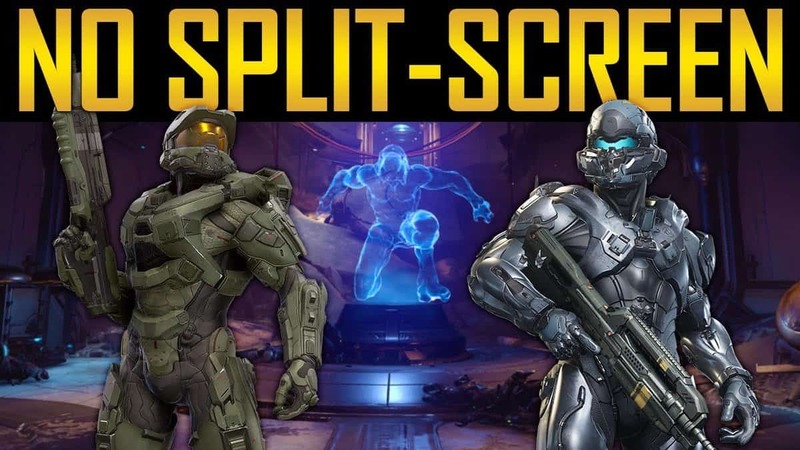 This rumor is coming from Reddit user SoMeh who also pointed out that FallOut 76 is going to be revealed which became a reality and afterward, he also went on to say that Microsoft will be announcing “new Gears Of War, Forza Horizon 4, Halo and Sunset Overdrive 2“ at E3 2018. “Sunset Overdrive 2 is not going to happen right now. I look for information about this game all the time; It is one of my generation favorites and I have desperately asked for a sequel. It is not in development. 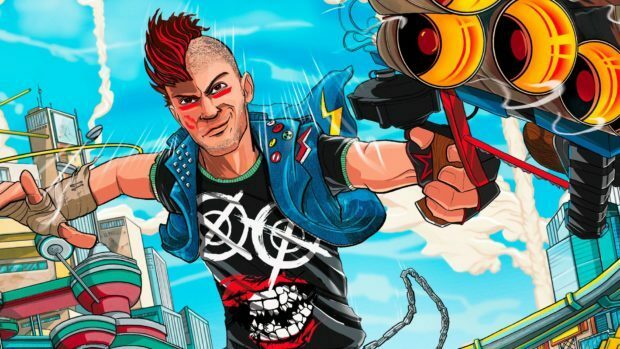 It’s clear according to him that Sunset Overdrive 2 is not in development. There are many doubts regarding this rumor as the developer behind the game, Insomniac Games is currently working on their biggest game yet ”Spiderman”. Spiderman is a PS4 exclusive and Insomniac Games have told us in the past that it will be not like any other previous game and it will be so much bigger than their previous games including Sunset Overdrive. Also, the list including new Gears Of War, Forza Horizon 4 and Halo is not hard to predict as everyone wants to see these game to happen. 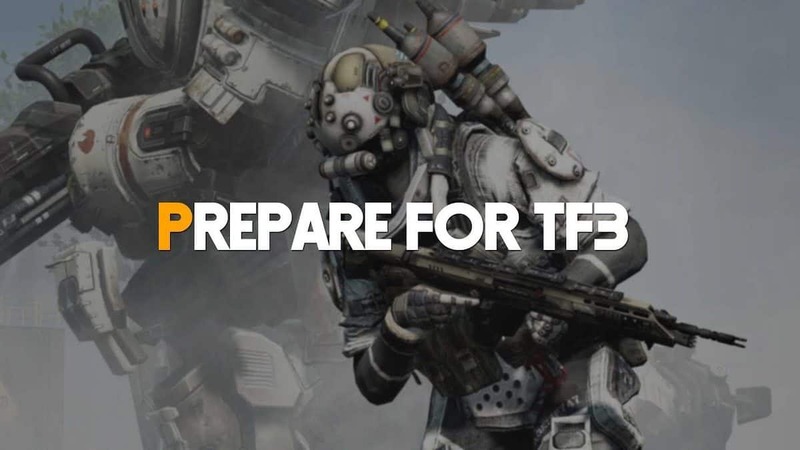 Even if these games don’t get release we are sure that some are in development phase. So don’t get too much excited and wait till E3 where nothing will be hidden anymore. Are you excited for Sunset Overdrive 2? Let us know in the comments below.